For the most part it’s very easy to convert from laptop to tablet, less awkward than the swiveling form-factor of the Gigabyte U2142 that we recently reviewed. 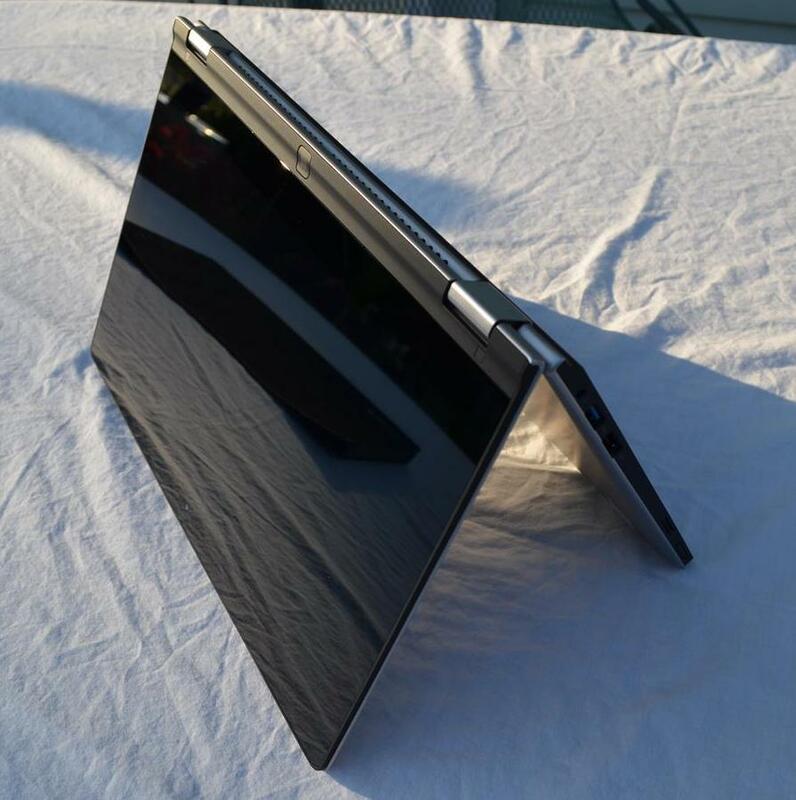 I say “for the most part” because converting from an open laptop to tablet is simple and so is converting back, however, picking up the Yoga 11S as a closed laptop and trying to flip it open to tablet mode is a bit awkward. The issue stems from the rounded edges of the 11S (or perhaps partial lack there of). When it’s closed, the edges are like two flush quarter-circles completing a semi-circle — there’s little room to get your fingers in there to get it open, making it difficult to flip from closed in laptop mode while you’ve got it in your hands. When the unit is sitting on a desk it isn’t a problem because you can lift the lid part way, with the aid of gravity, then use your other hand to hold the base while you open the rest of the unit. At which point you can lift the whole thing off the table to flip the screen back and facilitate the convertible action. Closing the unit from the tablet mode is made easy for the opposite reason — when the screen is flipped back on itself, the edges curve away from each other, making it easy to pry open (as shown above). This isn’t really a huge deal, but I wanted to mention it because I’ve often had the desire to ‘grab-and-go’ — pick up the 11S and head somewhere while converting it for handheld use — but found this issue to make it more difficult to open from a holding position and making it more likely to be dropped. When using the unit in tablet mode, the back of the computer is covered by the keyboard. It feels pretty strange and sometimes when you’re gripping the unit like you would a tablet, it doesn’t feel like pressing on the keys or the trackpad is such a good idea. 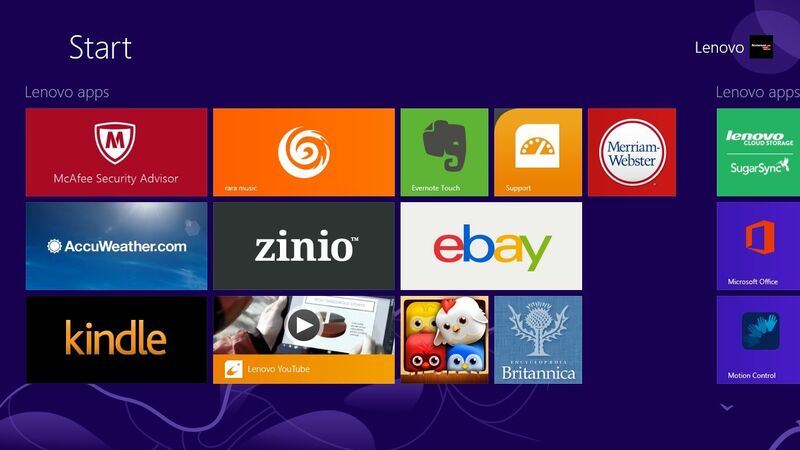 There’s not much to be said about Windows 8 that hasn’t already… it lends itself to a jarring experience. The touchscreen portion works fairly well in terms of swiping around, but there’s an unfortunate dearth of key apps — no Facebook, no YouTube, no Spotify, no Google+, etc, not to mention lots of confusing inconsistencies and hidden controls. They’ve got Netflix though… so there’s that. 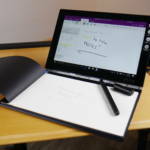 If you’re a first time user, get ready for a steep and frustrating learning curve, just know that the same will be true on any Windows 8 computer, not just the Yoga 11S. Lenovo included a small set of bloatware apps, some useful: a (clunky) PDF reader; some annoying: McAfee antivirus which immediately started bothering me about a subscription (leading to its untimely uninstillation). There’s also a support app which didn’t seem too bad, but it was a bit shallow — frequently kicking me out to webpages or to desktop applications. There’s not much more bothersome in Windows 8 than being in a touchscreen app in tablet mode and suddenly being kicked back to the desktop to do something. I found it especially odd that when the Support app asked to be updated, it kicked me over to touchscreen IE to download a package, then when I launched that package, it kicked me out to the desktop to run an installer… this is all as opposed to simply updating like other touchscreen apps through the store. In the end, you probably won’t end up using these apps much, so their quality isn’t terrible important. However, it would be nice to have an all-encompassing and easy to use support app. 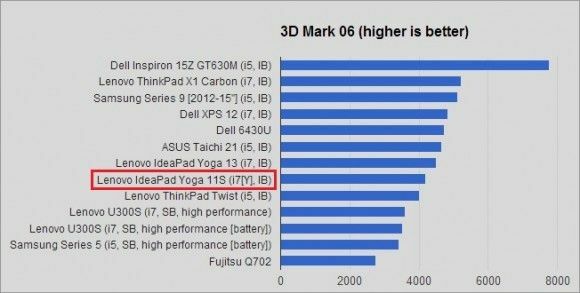 As a computer equipped with one of the latest Ivy Bridge processors, and the fastest Y-series variant at that, I was expecting the Lenovo Yoga 11S to be snappy. While it performs fairly well, I found occasional stutters and hiccups that I wasn’t quite expecting. The unit occasionally slowed down on some 1080p web videos, but it wasn’t clear if CPU speeds were to blame. With a 13W TDP, Intel had to make some concessions on the Core i7-3689Y processor found in the Lenovo Yoga 11S, namely, they had to bring the clock speed down. This applies to both the CPU and the graphics core. 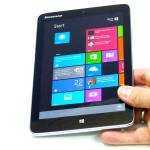 The i7-3689Y processor has a top normal speed of 1.5GHz and can Tubro Boost up to 2.6GHz. Compare that to the latest U-series processor which runs at 2.1GHz normal speed and can Turbo Boost up to 3.3GHz. 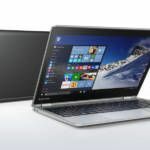 Additionally, while the graphics core base frequency is 350MHz for both, the i7-3689Y tops out at 850MHz, while U-series graphics cores generally run up to 1.15GHz or 1.2GHz. And that’s where I felt it the most — in the graphics. In my experience, HD 4000 (the graphics core in all Ivy Bridge processors) handles Minecraft well (30+ FPS) with top settings. With the Lenovo Yoga 11S, I had to turn down draw distance and switch from Fancy to Fast graphics in order to achieve 30+ FPS. 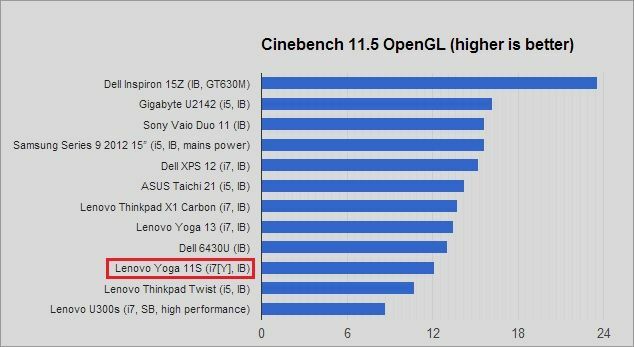 It would seem that not all HD 4000s are made the same — you can tell this easily from the Lenovo Yoga 11S’s Cinebench OpenGL performance in the chart below. Running the Battery Eater test in classic mode (which taxes the CPU at 100% until the battery dies), the Lenovo Yoga 11S managed 2 hours and 11 minutes. This translates to around 4 hours and 22 minutes of real productivity and probably closer to 5+ hours if you’re doing light web browsing/computing. 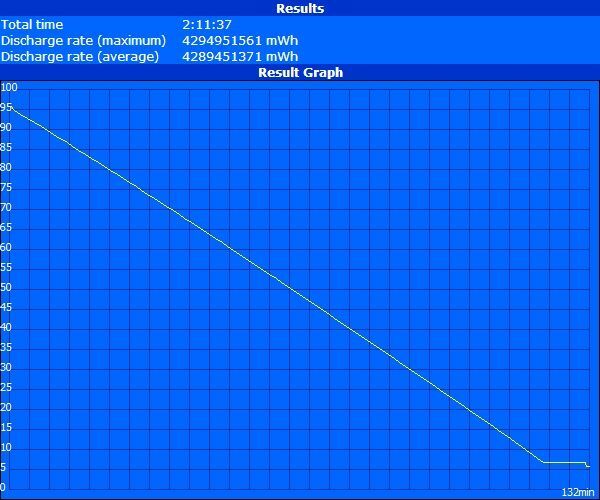 We also saw a very consistent discharge graph which let’s us know that the battery is healthy and won’t give you any surprises when you think you’ve got more time left than you have. Great review Ben. Let’s hope the price gets even better over the coming months. -WiFi chip and antenna configuration. 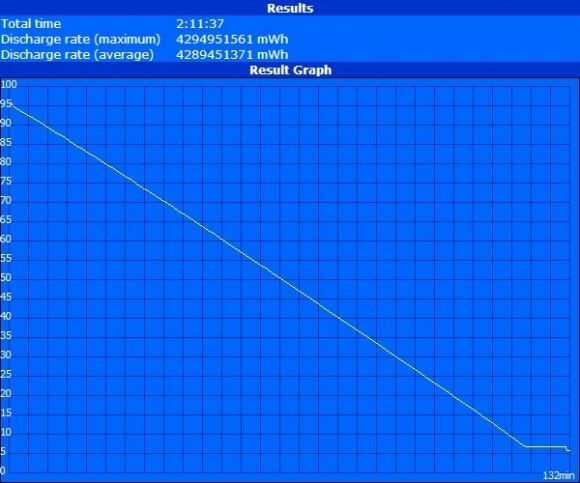 -Time graphs of WiFi data rate and latency over a long period. -Time graphs of CPU frequency under prolonged load. If using cTDP then do this for each TDP setting. Nice review. I guess the keys in tablet mode really are awkward. That close button seems unnecessary to me as well. I’m surprised Lenovo didn’t provide a groove for easier opening of the notebook. Oh well, didn’t really think the whole yoga concept was good. Looks like it really isn’t that great after all. This please. This review is even missing any information about WiFi and how much Turbo can be maintained. It’s as if the Yoga doesn’t have WiFi capabilities. What WiFi configuration(s) does this have? It’s completely missing from the review. One question: how is the Ivy-Bridge-Y (I7) compared to AMD’s Temash A6 ? tried the 11S at BestBuy yesterday. i’m not sure if its just the demo i used, but when in tablet mode, keypress are still registered. isnt it suppose to disable the keyboard when in tablet mode? Yes it’s definitely supposed to disable the keys — worked perfectly on the unit I used. 40% faster in worst case, and 2.5x+ faster in best case in favor of the Ivy Bridge Y. The Ivy Bridge will get 2x or more gains in scenarios that are lightly threaded, which you will find it to be the case in vast majority of usages. It’s probably worth mentioning that both the Yoga 13 and Yoga 11S uses single-channel memory. That will hamper the CPU performance a bit and GPU performance quite a bit. What kind of real world FPS drop for a particular game you know of would a single-channel memory have vs dual-channel? Benchmark number differences usually can’t be easily converted to any kind of FPS differences. Sometimes a large benchmark score difference didn’t have much impact on actual FPS. I don’t know why anyone takes any unit with a 1366×768 display seriously today, or how PC makers keep getting away with marketing inferior products. Seriously, Google can release a $229 quad core tablet with a 1920×1200 display, 2gb ram, 16gb ssd… and yet PC makers keep releasing $700+ notebooks and tablets with 1366×768 displays. I’m guessing 20-40% depending on games for the single channel versus dual channel. That would get progressively worse on higher resolutions and settings. That was for the HD 3000, a better performer like the HD 4000 would probably end up little bit worse. 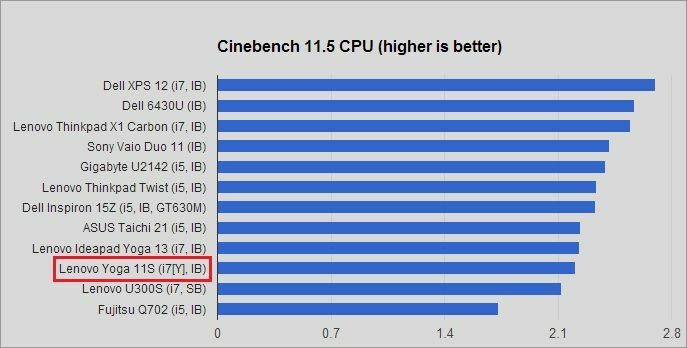 Cinebench GL rendering is actually not very sensitive to memory bandwidth, and neither are the 3DMark benches tested here. Actually that quad core chip is weaker than AMD E-350 chips on the PC. 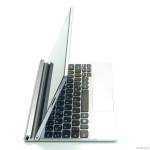 Using 2GB RAM and 16GB SSD will also save on the money. 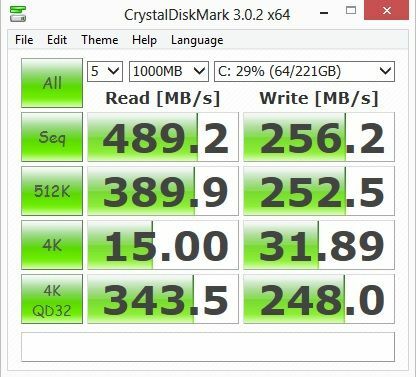 4GB vs 2GB RAM would be responsible for about $50 of the cost and 16GB “SSD”(actually a very low throughput eMMC controller) another $150 or so. If you go for the Intel Atom or AMD E series chips you’ll save another $150. You will see the resolution disparity quickly close in the next few years. 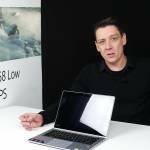 Right now the effort to push 1800p and above displays on the premium will trickle down so you’ll get 1080p in cheap Laptops for example. I know there are differences in performance, etc. etc. but if you can put a screen in excess of 1080p in a budget tablet and still get good battery life then the arguments for 1366×768 displays just don’t hold water. At this point I think anything larger than an 11.6″ should at least have 1600×900 displays. I like the 11S but its display completely discounts it as an option for my use. What’s your use case where the lower resolution would noticeably impact your particular task? For me, I care more about power consumption, brightness, contrast, viewing angles and glare than high PPI especially on a desktop OS where high PPI causes UI issues. Even setting the DPI scaling causes additional problems. Its a little heavy for an 11″ device, resolution a little low and I don’t like sagging keyboards. 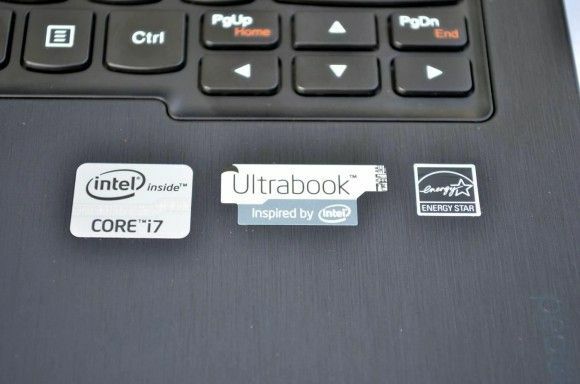 « Windows 8 Developers, This is Your Ultrabook. Introducing Harris Beach.